Sandy Curtis finalist in Romantic Suspense Category. Cross fingers Grievous Harm gets up. Voting has opened today for the 2014 Australian Romance Readers Awards. Below are the finalists in each of the nine categories, as well as finalists in our three special Members’ Choice categories. ARRA members can now vote for their favourite in each category. (The voting link has been sent to all members via email.) Voting will close on 14 February. 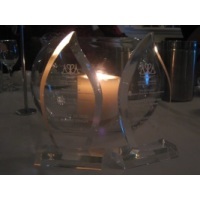 Winners will be announced at the Awards Dinner to be held on 7 March 2015 as part of the Australian Romance Readers Convention.